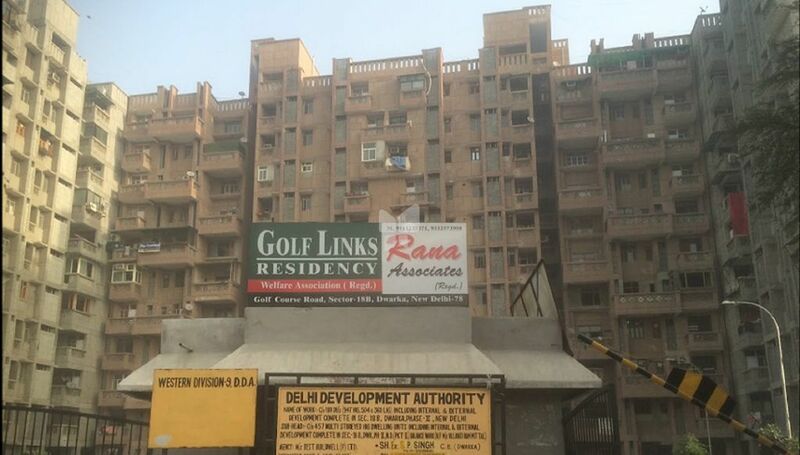 How Far is DDA Golf Links Residency? DDA Golf Links Residency is a popular residential development located in Delhi. It offers 3BHK apartments with basic amenities for the comfort of residents. It is close to the market and many educational institutions.